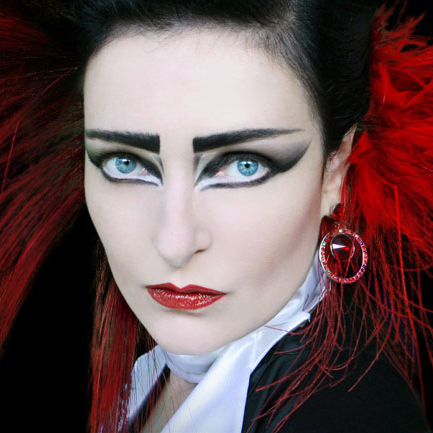 POST-PUNK ICONS Siouxsie And The Banshees nearly split in the late ’80s due to a “power struggle” between founder members Siouxsie Sioux and Steven Severin. In the new issue of MOJO magazine, available from Tuesday, September 30, Sioux explains, “I’d become more assertive and I think [Severin] found that hard to deal. We can both be really stubborn. The singer and bassist, who were a couple in the early punk days, describe how off-stage tensions within the group were never properly dealt with, leading to growing antagonism and a back-stage fight at LA’s Universal Amphitheatre where Sioux wrapped a telephone cord around Severin’s neck. “You wouldn’t get the Banshees sitting around with a therapist,” says the bassist. “We used to blast through it in a very English way – a cup of tea then hit the road. You can’t do that for that many years without resentments building up. 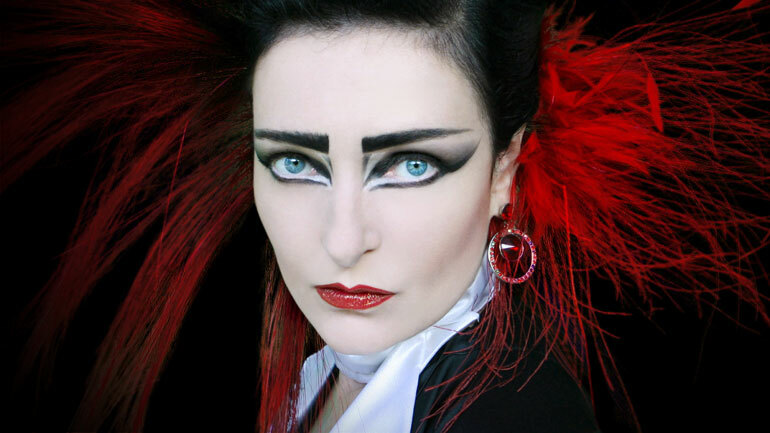 ”In MOJO’s comprehensive celebration of one of alternative rock’s iconic groups, the pair relive the group’s formation for the 100 Club punk festival in September 1976, the trauma of their guitarist and drummer quitting mid-tour in 1979, how Siouxsie was “baffled and confused” by the legion of lookalikes she inspired, and the difficult comedown after the group’s split in 1995.
via Siouxsie Sioux Lifts Lid On Banshees “Power Struggle” | MOJO. PreviousBecome ‘immortalised in the Killing Joke story’ for £10.